There are a wide range of facial moisturizer products on the market today. However, when you read the ingredients list on the back of these products, you may find numerous artificial or synthetic items as well as chemicals. It can be difficult and time-consuming to research each of the ingredients in your skin care products fully, and you certainly do not want to put an unknown chemical on your face. Olive oil is an all-natural product that is derived directly from oils in olives. The product is considered safe to ingest and to apply topically, and it has been commonly used for cooking in cultures around the world for thousands of years. Olive oil is considered to be a safe, natural product to apply to even sensitive skin. If you deal with oily skin issues, it may be best to stick to a light facial moisturizer. You may think that using olive oil as a facial moisturizer would be time-consuming or complicated. After all, who wants to spend valuable time trying to whip up a homemade concoction? The reality is that you only have to apply two to three drops of the oil to your fingertips. Then, you simply wipe the oil across your face evenly. It is that easy to enjoy the olive oil face moisturizer benefits for yourself. Some people will even add a touch of fragrance from essential oils, such as lavender or rosewater, for additional benefits. While this substance is safe, natural and easy to use, you may be wondering what it can do for your skin. Olive oil is in high demand because of its health benefits when used for cooking as well as because of its incredible moisturizing benefits. In fact, olive oil prices have been shooting up recently because of high demand. 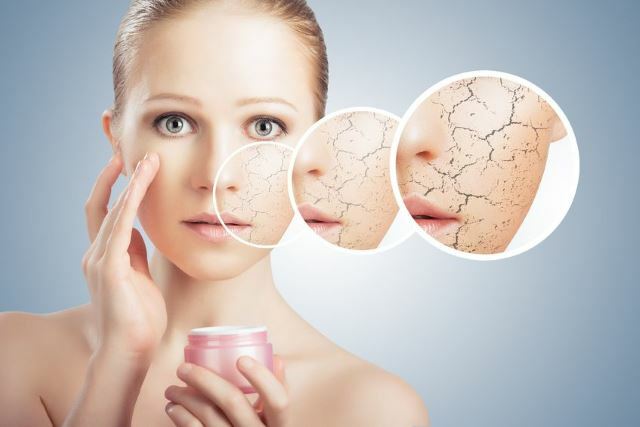 Nonetheless, in comparison to purchasing an expensive and tiny bottle of brand name moisturizer at the store, you will find that using a couple of drops of this substance every day on your skin is far more cost-effective overall. In fact, your small bottle of olive oil may last you a year or longer and may provide much more significant results. 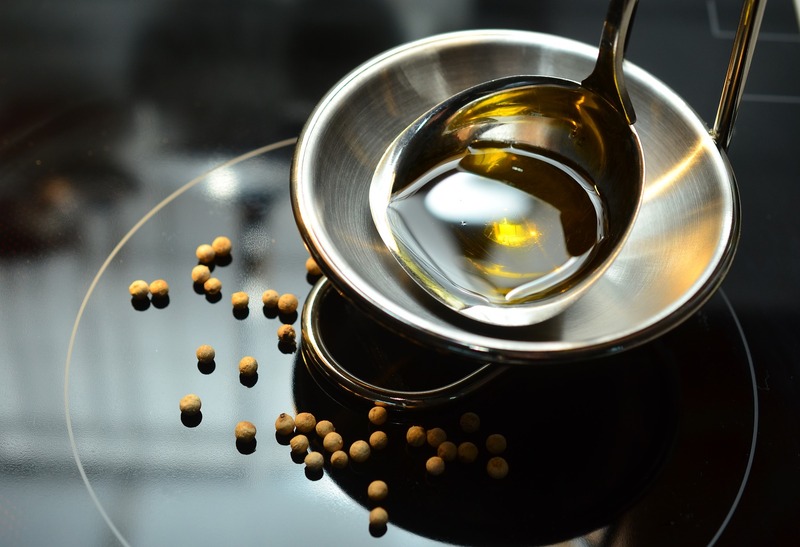 Before you apply olive oil to your face to use as a moisturizer, you may want to know what this natural substance offers. This is an incredible product that is loaded with powerful nutrients that are essential for healthy skin. For example, olive oil contains phenols, which are used for repairing damage to skin cells that may be caused by environmental factors. 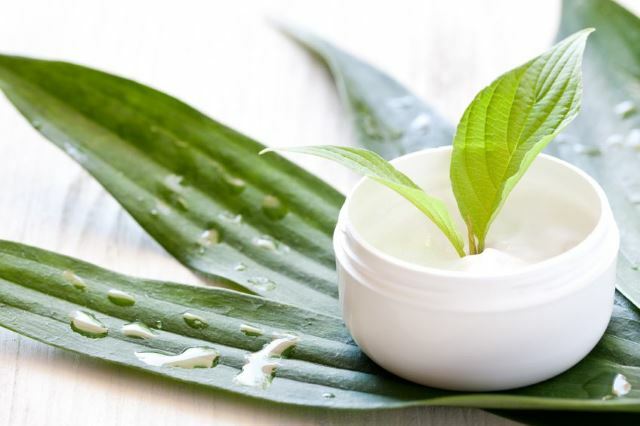 It also contains squalene, which is a natural substance that is commonly used as a lubricant and moisturizer in many cosmetic products. It also is a rich source of vitamins A and E, which are also essential to skin health. As you can see, olive oil contains all of the natural ingredients your skin needs for health and beauty without any synthetic chemicals commonly found in cosmetic products. Many people have scars and blemishes on their face that they would like to erase, and this may extend to other areas of the body as well. 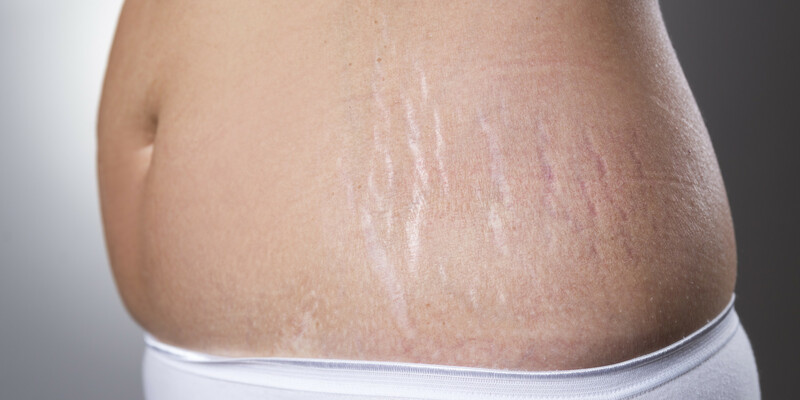 For example, stretch marks associated with rapid weight change, pregnancy and more can be unsightly. You may currently feel embarrassed by the presence of these blemishes, but rest assured that you can decrease their appearance. 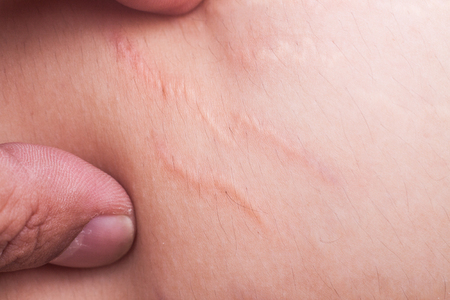 Regardless of where your scars are on your body, you can apply olive oil to the area for several weeks. Eventually, you should see that the scars lighten and become less visible. 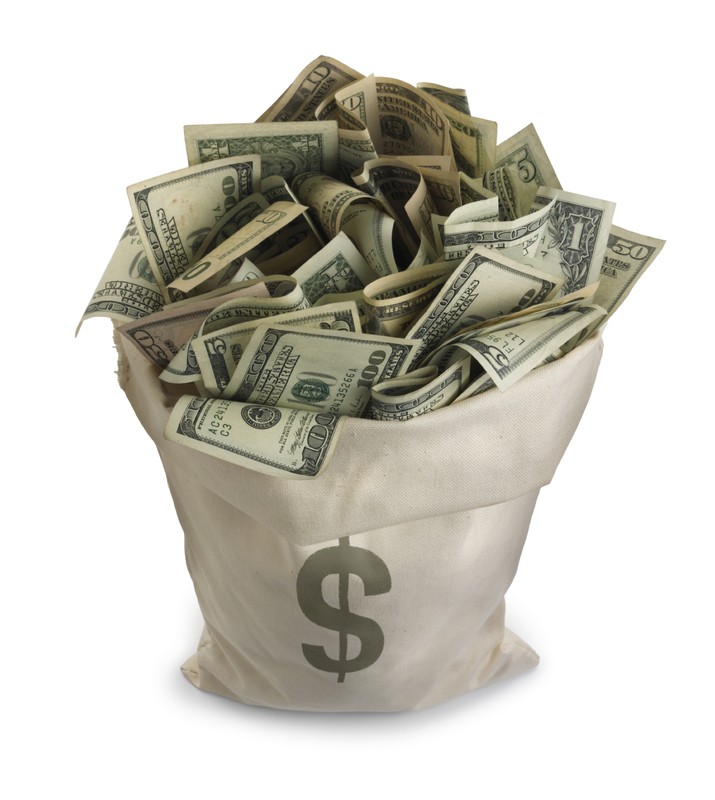 This is an affordable and simply solution to deal with a problem that may have been plaguing you for years. 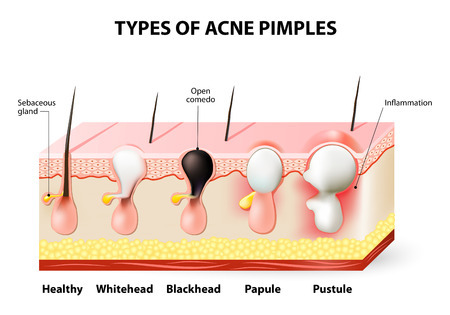 Blackheads are a common issue that many people usually develop in their teen years. While some people outgrow blackheads and pimples, this issue can extend throughout the adult years for others. The good news is that you can easy remove blackheads using olive oil and a few other common ingredients, such as lemon juice, oatmeal and yogurt. This homemade concoction can be applied daily until the blackheads are completely gone. While blackheads and acne may have been an issue for you since your teen years, you can easily erase them from your life when you use an olive oil concoction as a treatment. 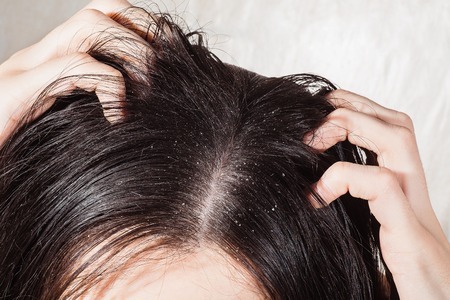 Dandruff is another common skin problem that can dramatically impact your personal appearance as well as your self-image. If you are struggling with dandruff and have not found an effective shampoo treatment or if you prefer not to put harsh chemicals on your head, an olive oil treatment is a great solution. There are several ways to use olive oil on dandruff, but the most effective way is to apply approximately ten drops of the substance directly to your scalp. Place a shower cap over your head, and sleep with the oil on your scalp overnight. The next morning, simply shampoo as usual to remove the oil. This process may need to repeated several times for the most significant results. Eliminating dandruff from your life can improve your level of self-confidence and give you a more presentable appearance. Not to mention that the olive oil treatment is great for you hair as well! Your skin cells naturally regenerate approximately every 27 days. 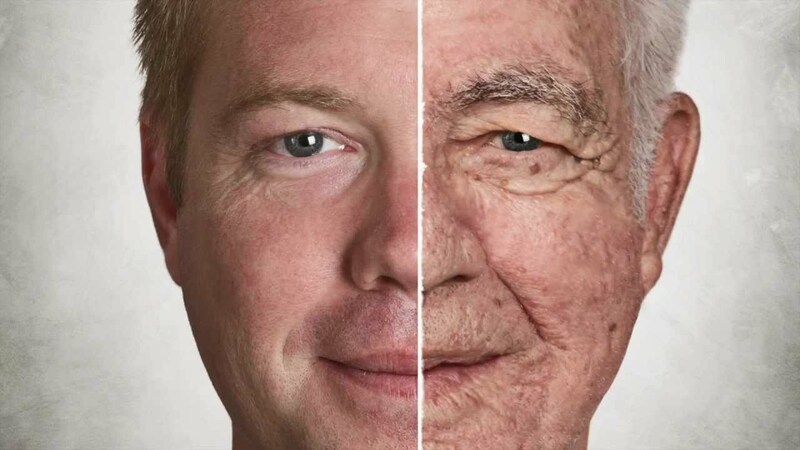 This is a natural part of life, and new skin cell production is necessary for exceptional skin health. This process promotes vibrant, younger-looking skin. Olive oil gives your skin the nutrients that are necessary for optimal cell regeneration. This means that your skin will look more healthy and radiant as a result of applying the oil regularly. Another important benefit associated with using olive oil as a skin moisturizer is that it can reduce the signs of aging that are currently present on your skin, and it can help you to prevent new signs of aging from developing. 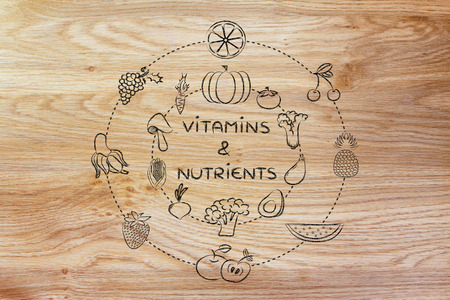 This is an incredible substance that is rich in antioxidants and other nutrients. These nutrients protect the skin from exposure to harmful UV rays from the sun and other environmental pollutants that can lead to sun spots, sagging skin, wrinkles and other skin issues. Keep in mind that olive oil offers great benefits for the skin when it is ingested as well as when it is applied topically. Smooth, soft skin is a visible sign of total body health, and many people strive to achieve this youthful look. You do not have to spend a fortune on anti-aging products that have chemicals in them that you cannot pronounce. Instead, you only have to take advantage of the Vitamin E and other nutrients in olive oil to get the smooth, soft skin you desire. Whether your skin has been roughened by sun exposure, smoking or other environmental factors, rest assured that a daily application of olive oil on your skin can turn back time and provide you with beautiful soft and smooth skin. Many people are concerned about their facial skin, but your skin concerns may extend to other areas of your body as well. For example, you may have dry, rough skin on the heels of your feet or on your elbows. Perhaps you have scars on your hips and thighs, or you may have red, itchy skin from shaving on your legs or the bikini area. 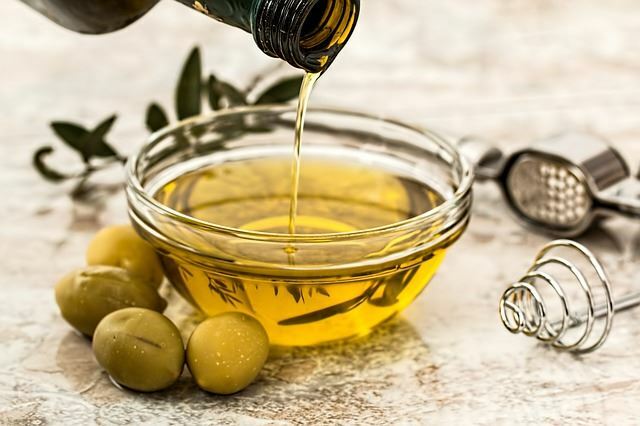 The good news is that olive oil is a handy item that likely currently have stored away in your pantry or cupboard, and it can alleviate all of these issues when applied to the skin regularly. Your skin is a vital, protective organ, and you need to keep it maintained in great health for your overall well-being as well as for your appearance. Olive oil is a total body solution for many skin care issues. I hope that you found this list of olive oil face moisturizer benefits helpful. Skin conditions are unfortunately common, and facial skin issues are often most concerning because this is the most visible area of the body. Whether you are concerned about dry skin, wrinkles, blackheads, redness or a variety of other issues, you can see that olive oil is a great solution to consider. You can easily pull this miracle ingredient out of your pantry right now to start reaping the benefits for yourself. Remember that most benefits will not be noticeable until you have applied olive oil to your skin over several applications. And if you have oily or acne-prone skin, olive oil may not be the best choice for you. Feel free to leave your comments, suggestions and results for using olive oil as a facial moisturizer below!